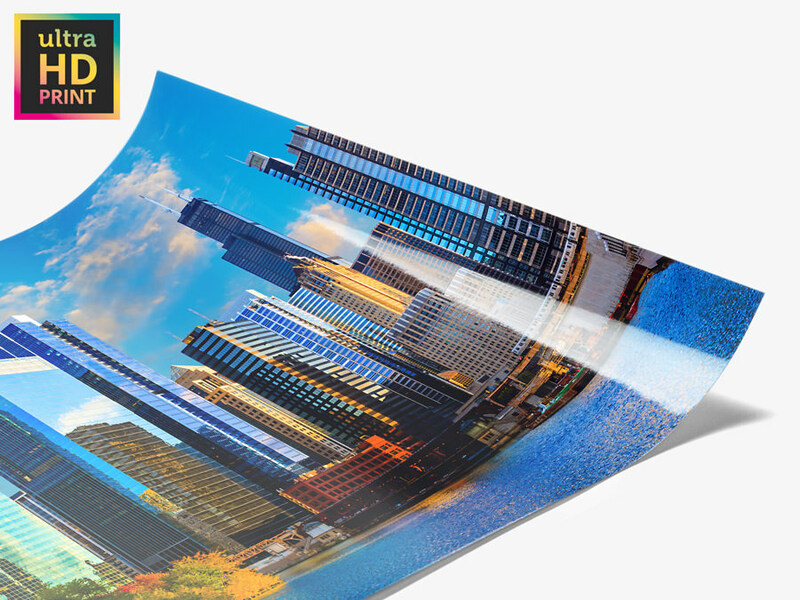 Also available as an Acrylic ultraHD Photo Print or an ultraHD Photo Print On Aluminum Dibond. Modern cameras deliver image files with better and better resolution and less and less digital noise. These are significant advances in the ability to capture true-to-life images. To make them more visible in photos, WhiteWall has revolutionized the developing process. 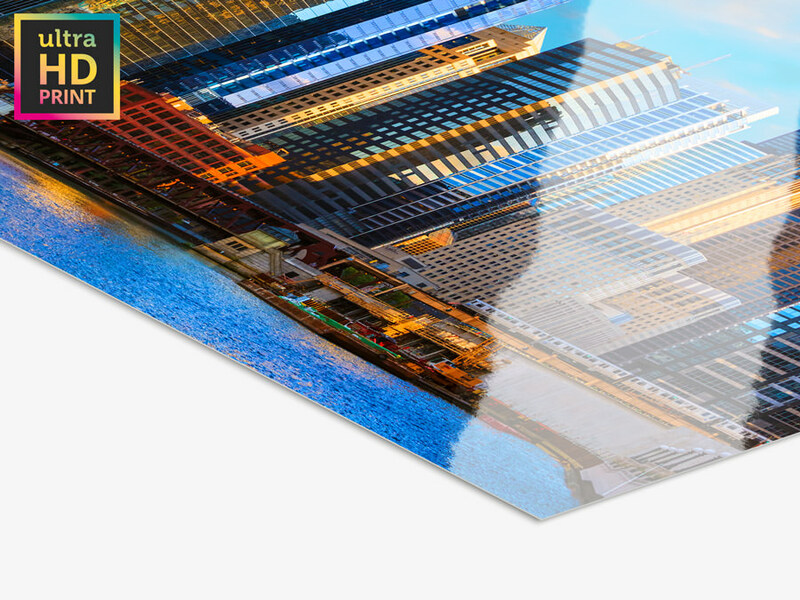 Our UltraHD Photo Prints on high-end New Fuji Crystal Professional Archive Maxima paper bring even the minutest details to life, crystal clear and razor sharp. The revolutionary developing process increases the dynamic range and maximum density of your photo prints. Very bright and very dark areas can be reproduction more intensely and with greater differentiation than previously possible. With the new Fuji Crystal Professional Archive Maxima photo paper, the volume of the color space has been increased an additional 21%. Darker and very saturated colors in particular are more brilliant and depicted with more detail. 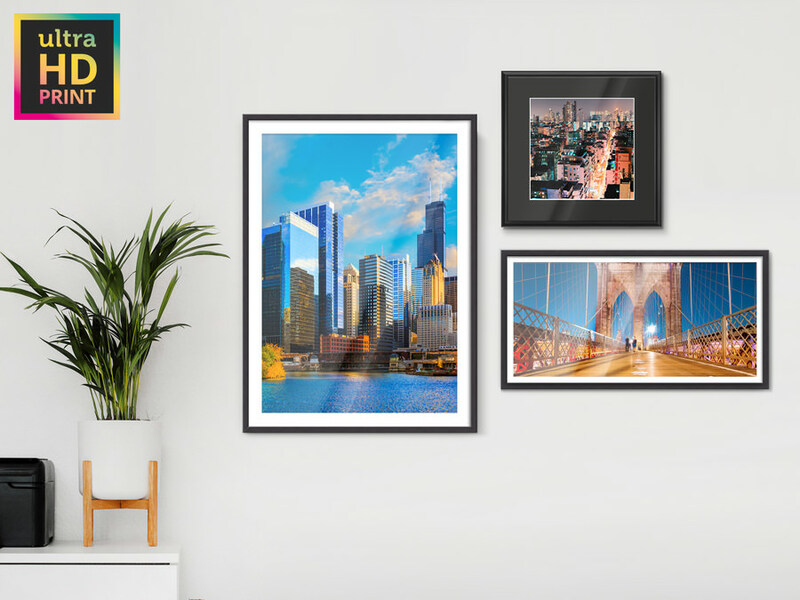 This means even extreme lighting conditions can be faithfully reproduced in our ultraHD Photo Print – a revolution in realistic photographs. The improved light-resistance guarantees long-lasting colors, even if your picture is subjected to the modern LED spotlights that are becoming increasingly common in galleries and museums. Additionally, the lab conditions for our new process remain so constant, that it almost entirely precludes any deviations upon repeat orders.